Episode No. 128 of The Modern Art Notes Podcast features curators Kathy Halbreich and Olaf Peters. 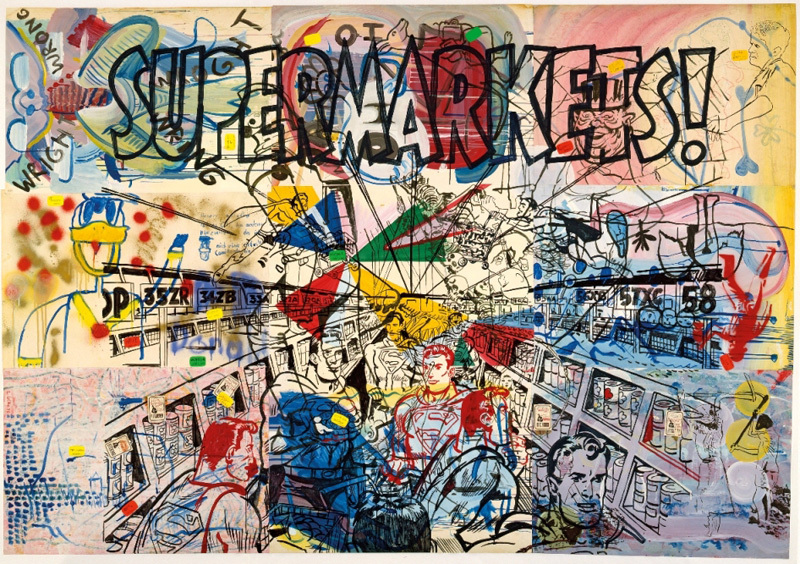 Halbreich has curated the Sigmar Polke retrospective “Alibis: Sigmar Polke, 1963-2010” at the Museum of Modern Art, New York. The exhibition is in member previews now, opens to the public on April 19 and will remain on view through August 3. The exhibition’s catalogue was published by MoMA. Halbreich is MoMA’s associate director and the former director of the Walker Art Center. Her last exhibition before “Alibis” was a 2010 installation of contemporary art from MoMA’s collection that was co-curated with Christophe Cherix. On the second segment, Olaf Peters discusses “Degenerate Art: The Attack on Modern Art in Nazi Germany, 1937,” which is on view through June 30. Peters is a professor at the Peters is a professor at the Institute for Art History and Archaeology in Europe at the Martin Luther University of Halle-Wittenberg. He curated “Degenerate Art” and edited its excellent exhibition catalogue, which was published by Prestel. Air date: April 17, 2014. 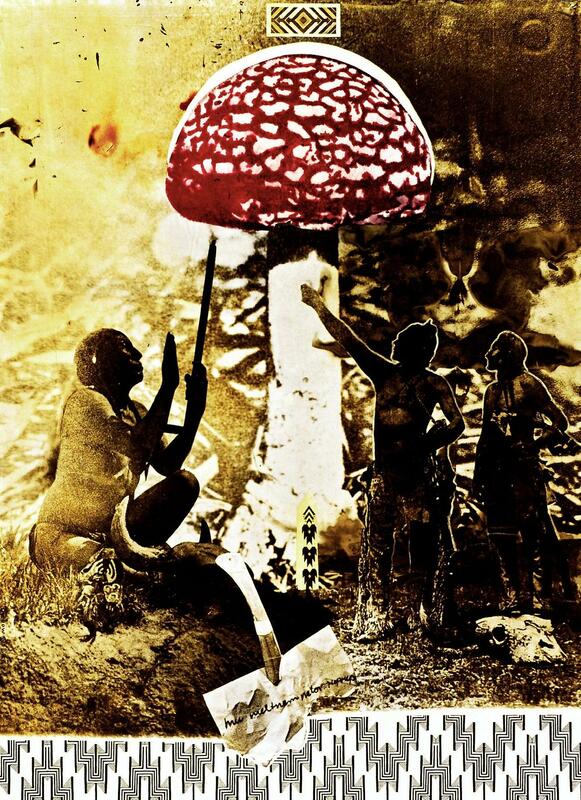 Sigmar Polke, Mu nieltnam netorruprup, 1975. Collection of the Museum of Modern Art, New York. 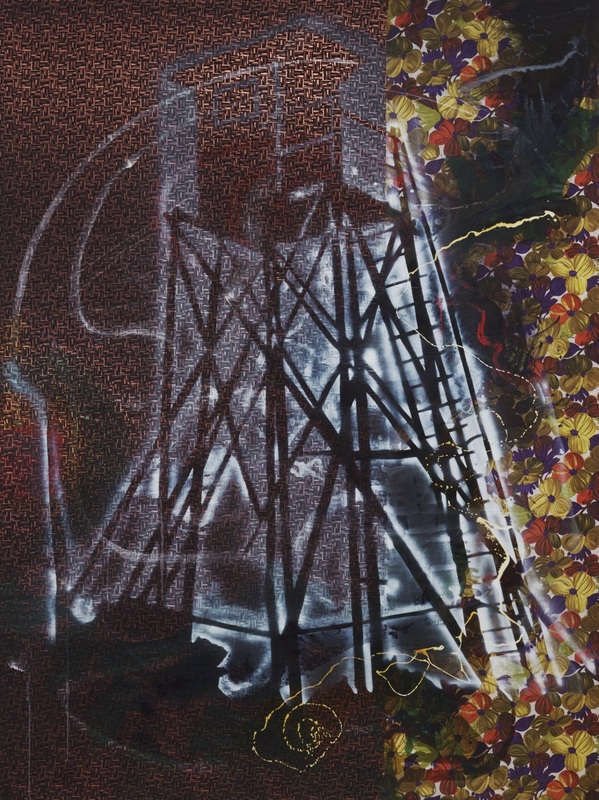 Sigmar Polke, Watchtower, 1984. Collection of the Museum of Modern Art, New York. 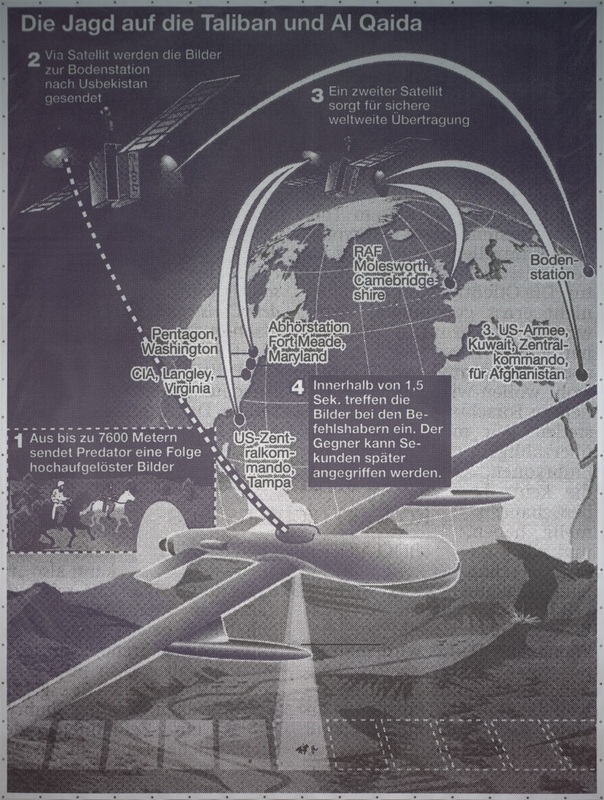 Sigmar Polke, The Hunt for the Taliban and Al Qaeda, 2002. 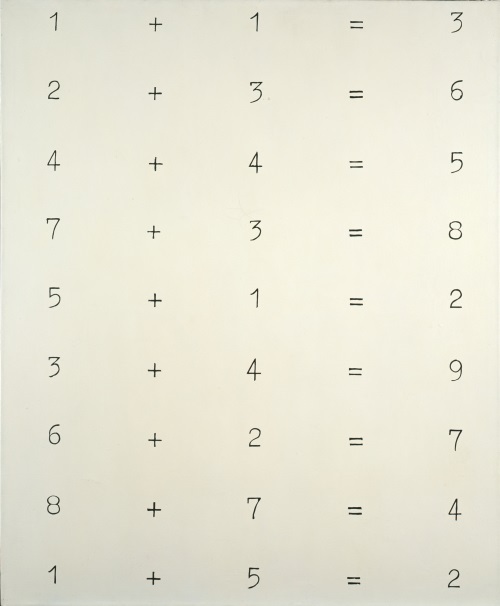 Sigmar Polke, Solutions V, 1967. 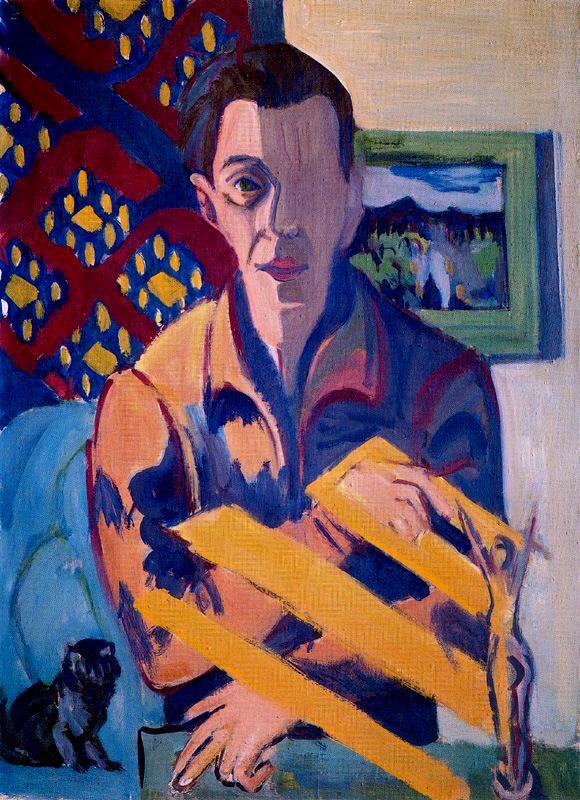 Ernst Ludwig Kirchner, Self-Portrait, 1934-37.